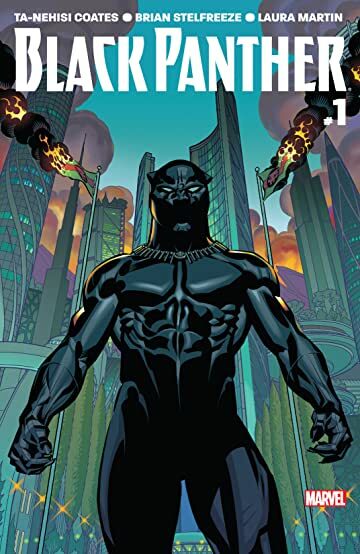 For Black History Month, I’ll be doing a series about films, comics, books, and other forms of media which predominantly feature people of color in the cast and/or are created by people of color. I am biracial (White/Arab American), and I will not be writing as an “expert” on black culture or art. I also acknowledge that black art is not made with white people in mind, because everything else is catered to our desires anyways. Instead, I share these musings as one seeking to educate her fellow white people on why black lives and black representation matter, and what we as white people can learn about racial tensions and interactions from these art forms. This is the final post in my White People and Black Art series. Post One and Post Two can be found at the attached links. The 90th Academy Awards will air on Sunday, March 4th, and there is a lot of buzz surrounding them. There’s no clear Best Picture favorite. Get Out made the cut and got 5 nominations. The Shape of Water has the most nominations but it’s still uncertain if it will sweep or go home with little to nothing. It’s a very exciting run this year, especially in light of the 2015 and 2016 #OscarsSoWhite controversies, which arose when zero people of color received acting or directing nominations. 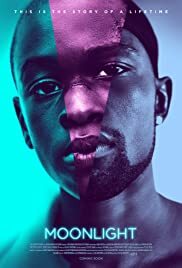 However, in light of Moonlight’s 2017 victory over La La Land and the increase in diversity among the 2018 nominees, some dare to wonder if #OscarsSoWhite is finally irrelevant. 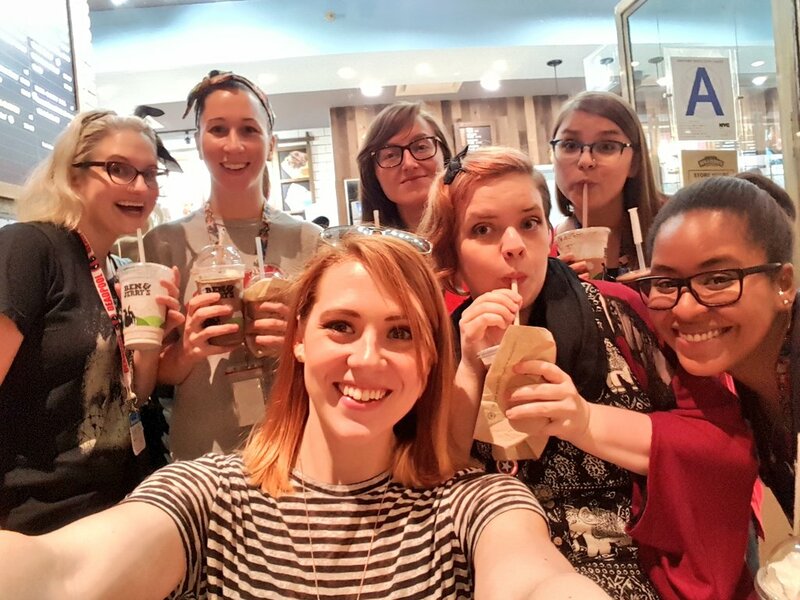 According to April Reign, who launched the hashtag in 2015, the battle is still far from over. While the list of nominations for the 2018 Oscars reflects a potential shift in films the entertainment industry recognizes, work must still be done to ensure a number of nominees and winners featuring the stories of the traditionally marginalized becomes the norm, not the exception. This work includes recognizing and dismantling the structures that keep these communities from being well-represented in the first place. The Academy is predominantly composed of white, heterosexual, able-bodied men, and as such, their standard for “talent” is judged through this lens. The training and education required to meet those standards is often only available to those within certain socioeconomic classes, classes which are predominantly composed of white people. Not to mention, those providing the training and education are also likely to be white. While I am not contesting the talent or ability of any previously nominated actors or actresses, it is worth confronting the truth that certain socioeconomic classes, and therefore a certain race, are better able to access the education and training required to make it into “award-worthy” films. As a result, the white talent often comes out on top, and the talent of the marginalized is often left unseen due to lack of access to these resources. This is why the Academy continues to dish out nominations which are the “first” of their kind, or ones so rare they can be counted in the single digits, even after a 90 year history. Among the “firsts” and rarities in the 2018 Oscar nominations are: the first female cinematographer, the fifth female and black directors, and the first black woman in 45 years to receive a screenplay nomination. In the Best Actress category, only 1 black woman and zero Asian or Latina women have won award. The last black woman to win was Halle Berry in 2002, and she has even lamented this lack of representation, which she thought would be amended with her victory. These standards also affect the types of stories the Academy rewards, as well as who is rewarded for telling these stories. When women of color receive nominations, they are often nominated for playing maids, slaves, or abusive mothers instead of three-dimensional characters with autonomy over their own bodies and destinies. 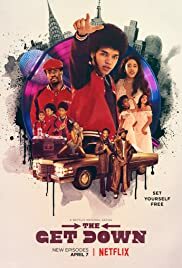 Black directors like Lee Daniels and Steve McQueen are nominated for films like Precious and 12 Years a Slave, which are stories of violence committed against black people, while Spike Lee’s films about both black excellence and black struggle are repeatedly snubbed. And in 2016, when Straight Outta Compton received a Screenplay nomination, the nominees were all white. While the cast was led by black men, the ones recognized for telling the story were white. The challenging of this predominantly white, hetero, able-bodied, male membership is a major reason why a massive overhaul of judges and Academy members occurred. The 2017 Academy year saw 800 new members join. Of those 800, 39% were female, and 30% were people of color. This shift in judges alone had drastic results, as evident in the type of films nominated this year. Call Me By Your Name, a love story between two men that doesn’t end in tragedy, was adapted for the screen by an 89-year old gay screenwriter. Get Out is a “horror parable about racism” directed by a black man. And Lady Bird centers around female friendship instead of a heterosexual romance and is directed by a white woman. When people from more marginalized backgrounds are given the power to see and judge films, they seek films which embody their lived experiences. As such, they bring with them a judgment criteria different from the dominant white, straight, able-bodied, males who have traditionally held the reins. And when the films are honored by the Academy, they can also be honored by the American culture. This is a big step in the right direction, and it could result in major systemic change if sustained in the future. But again, this is not yet the norm. While the 2018 Oscar nominations show a shift in the right direction in terms of the representation of marginalized communities, there is still much work to be done. The Academy still needs to be intentional about the talent they find, produce, and recognize, and Americans who occupy realms of privilege need to be more intentional about the media they consume. Only when it becomes the standard for traditionally marginalized populations to tell their stories can we truly say change has come, and #OscarsSoWhite can finally retire. 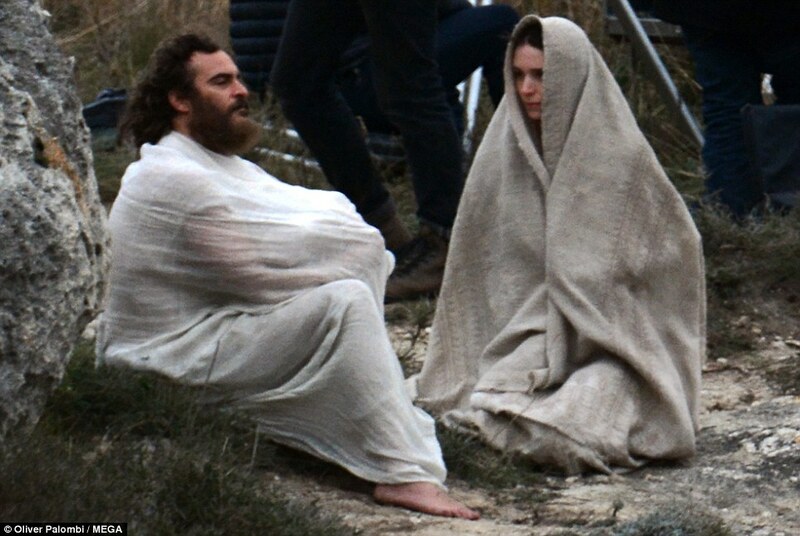 I was browsing Buzzfeed the other day when I found an article about the Mary Magdalene film starring Rooney Mara (as Mary) and Joaquin Phoenix (as Jesus). To be honest, at first I thought it was great that a film about Mary Magdalene would be coming to theaters soon, especially because of the issues many in the Church might have with her story being portrayed well on screen (she wasn’t a prostitute?!). Then I saw the casting, and I got frustrated at the fact that once again, two white actors are portraying religious and historical figures of color. I quickly went to IMBD to check out the rest of the cast, and I discovered that black, Israeli, and Algerian actors will be playing Jesus’ disciples. Which is…better than having them all be white, too, I suppose. At least this casting is a bit more accurate. This being said, Hollywood is not off the hook. 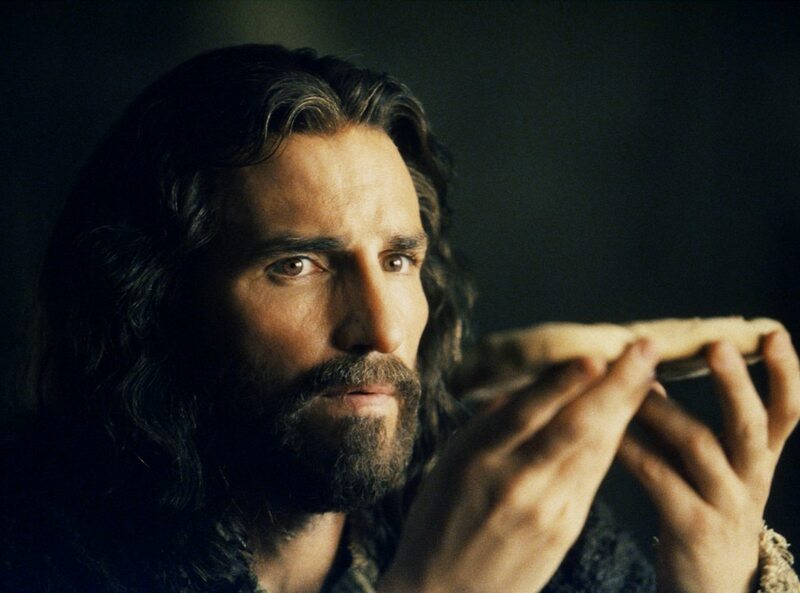 The fact that in most biblical films, Jesus is cast as a white man while the people of color are relegated to the supporting cast is a greater symptom of the American white savior complex. The simplest way to define the white savior as an entertainment trope is a white character rescuing people of color from their plight. While many well-meaning people defend these characters as benign and even admirable (perhaps citing that they learn a lesson about themselves and “those people” and become “better” in the end), they are actually rather harmful. This racialization of morality frames white people as the good guys, and the people of color as either the bad guys or the ones needing saved. White savior mentality does not embolden people on the “receiving” end to take agency over their own lives. One of the primary results of the white savior/one needing saved relationship is enmeshment, which can occur “in any relationship where there is a power imbalance due to structural inequality, and ensures that the power imbalance stays firmly in place, resulting in frustration and resentment for the oppressed group.” This ensures that the person or people being saved become fully dependent on their saviors to survive and thrive, while the saviors get a nice dose of purpose and goodwill from having saved someone. They are dependent on each other for the wrong reasons. The white savior mentality does not allow people of color, or those being “rescued” or “saved,” to voice their own concerns or opinions about their own lives. Instead, the saved remain subservient to their saviors, who tell them to trust in the savior’s goodness and logic above their own needs. Feminists are not exempt from this. If left ignored, women of color will continue to be ostracized by a movement which claims to seek liberation for all. This is why, for the literal love of Jesus, we need to drop the white savior complex, from our media and from our lives. Jesus regarded everyone with whom he interacted as inherently worthy of his love and attention. But white savior mentality does not acknowledge the inherent dignity within every human being as a child of God. If we continue to call ourselves the Body of Christ on earth, yet continue to ignore our siblings’ cries for justice, then we are attempting to cast off our hands and feet, destroying the Body from the inside out. We will also damage our testimony as Christ’s body on earth to those who are not in the Church. A personal case in point: I have a Middle Eastern, Muslim father, but I did not grow up with him. I grew up with my white mother and white family, so I learned about Arabic culture from them and the media. And they didn’t exactly paint the best picture. Especially post 9-11. Post 9/11, I thought all Arabs were terrorists, because that’s all I saw in the news, in TV shows, and in movies. I thought they were oppressive to women and democracy and all the other things Americans claim to hold dear (but they really don’t). I worry about representation because of what it will tell the world about my family. So what do we, the white Americans wrestling with our white savior complexes, need to do? 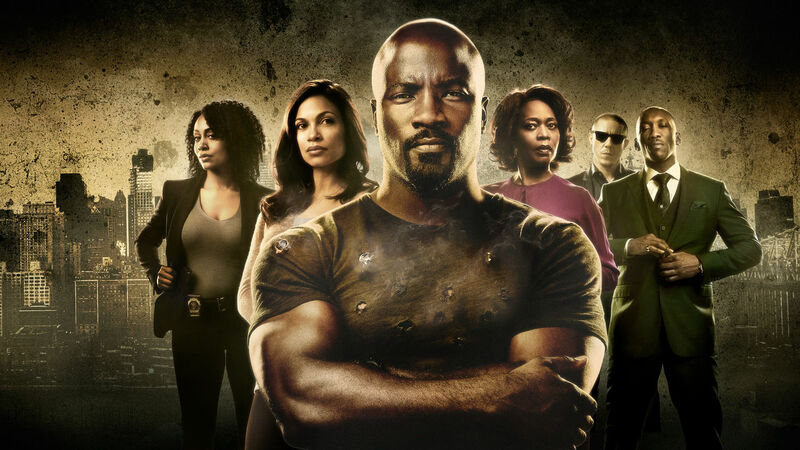 A small way to break this oppressive cycle is to consume more media with better representations of people of color, in which they, not us, are the predominant actors, writers, producers, and directors. Love comics? 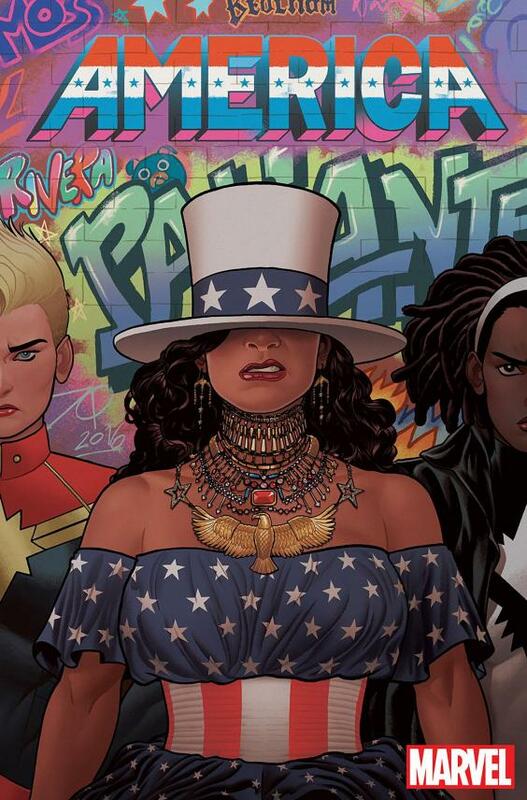 Check out Black Panther, Ms. Marvel, and America Chavez. 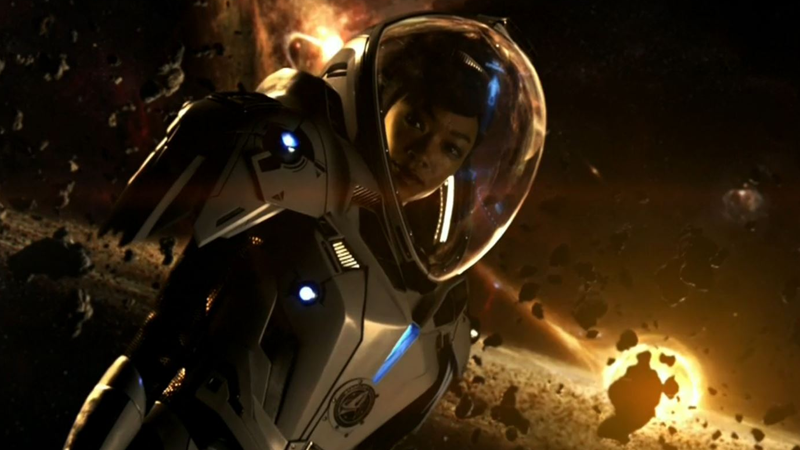 Looking for a new show to binge-watch on Netflix? Check out Luke Cage, The Get Down, or 3%. Want a Redbox night? Rent Moonlight or Get Out. If you don’t consume media with predominantly POC casts and production because you think it’s “too harsh” on white people, or you wonder why you’re not in the lead role like you’re used to, you might be feeling a trace of what black, Latinx, Arab, and other “minority” communities have felt for years. I asked that question as a four year old when I was dyeing Easter eggs with my cousins because I didn’t want to share the Easter egg dye with them. As a child, I acted like a child, as do we all. Now, it’s time to leave our childish ways behind. Will watching and reading more stories in which people of color are the heroes and heroines change the world overnight? It can, however, begin to change our mentality, break stereotypes, and empower people of color. And for the literal love of Christ, we can do that much.